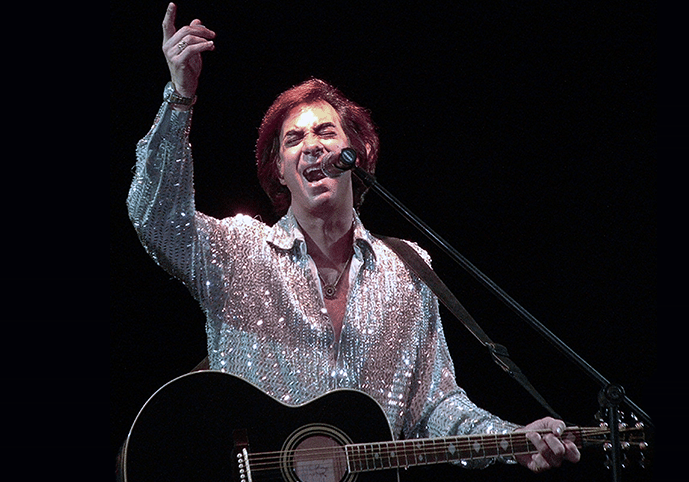 Enjoy the music of Neil Diamond while supporting Parkinson’s! This amazing event will take place at The Smith’s Center with Solitary Man, The Music of Neil Diamond performed by Rob Garrett & The “King of Diamonds” band. All ticket sales is to benefit the Friends of Parkinson’s organization. So make it an amazing night and help them reach our fundraising goals! Get tickets here!